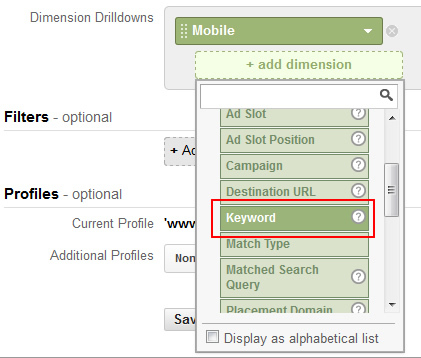 Being neck deep in digital marketing, I can’t get my hands on enough data! Analytics is a core service of mine at G-Squared and I’m always looking for more sources of quality data (and tools that give me that data). Based on my experience over the past 16 years, I’m a firm believer that digital strategies should be guided by hard data and not opinion. And to me, Social Media Marketing should be no different. Yes, it can be a bit more challenging to get that information, but performance should dictate future efforts. A core piece of Social Media Marketing involves the building and sharing of content. 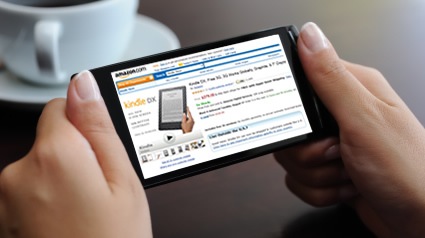 This includes developing the right content and sharing that content via number of mechanisms. It’s also incredibly important to build a following across social networks in order to spark that sharing, when you need it. That said, there are many times that marketers build some content, quickly shorten a URL, share on Twitter, Facebook, and Google+, and then lose sight of that content as it hits the web. Sure, you can get some insight via various tools in the market, but it’s darn hard to track content as it gets shared across social networks. That’s an unfortunate reality. So, wouldn’t it be cool if you could post an update and then view how that update was shared across a specific social network, including identifying influencers along the way? 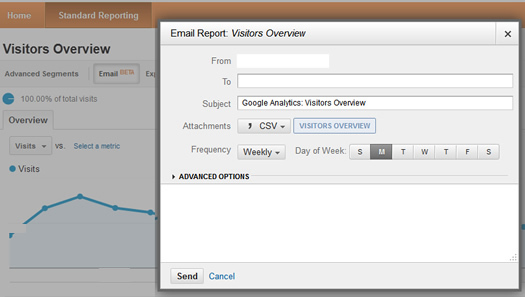 Yes, that’s my subtle lead-in to a free social analytics tool that enables you to do just that. It’s called Google Plus Ripples, it’s already live, and you can tap into its power right now. In addition, I’m going to help you understand more about Ripples and how you can use the functionality to impact your digital marketing efforts. 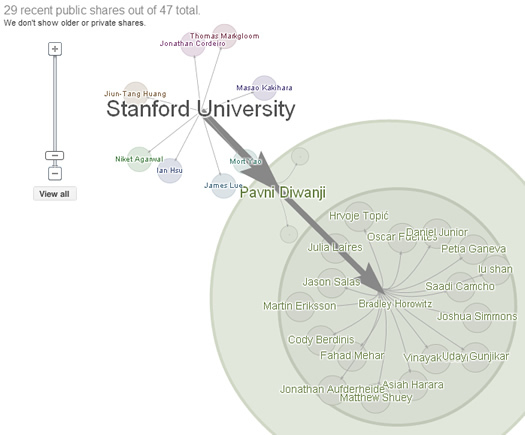 Google Plus Ripples presents an interactive graph of public shares on Google+. It’s free to use and comes built-in with Google+. Ripples will visually show you who has shared a public post, along with any reshares. People who have shared a post will show up as a circle in the graph, and inside their circle, you can see others who have reshared that person’s post. In addition, the size of each circle reflects the relative influence of that person. While interacting with the Ripple, you can hover over a member’s name to reveal their photo, name with a link to their profile, and their comment when they reshared the post. The graph is interactive, so you can zoom in, move around, etc. It’s awesome and enables you to drill into the various people (and now pages) that are sharing posts. 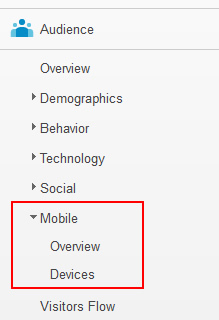 To access a Ripple, click the dropdown arrow in the upper right-hand corner of any public post in Google+. Then click “View Ripples”. The right sidebar contains the comments users have added when resharing the post. These are the same comments you will see if you hover over a person’s name in the graph. The sidebar lets you get a quick view of the comments people are adding as they reshare a post. But we’re not done yet. Below the graph is a timeline that shows how the post has been reshared over time. 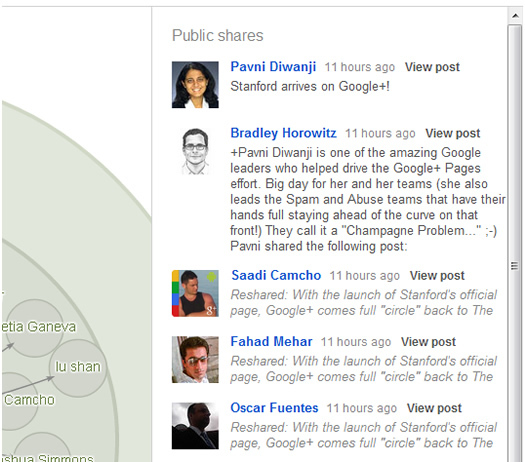 You can click the play button to view an animated representation of how that post has been shared by users on Google+. And last, but not least, you can view additional statistics below the timeline, including Social Hubs (people with the most reshares), the average chain length, and the native language in which the post was shared. * Ripples only show public shares, so you are not seeing 100% of the activity for each post. * Ripples will show activity over the past 53 days. I don’t know why 53 days was chosen, but that’s what is listed in Google’s Help Center for Ripples. * You can share any Ripple, by copying the URL and sharing with others. I don’t know about you, but I think this is a pretty nifty tool Google has given us for free. 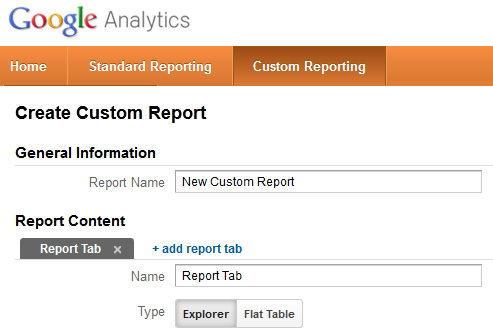 Used properly, it can provide important insight for digital marketers. 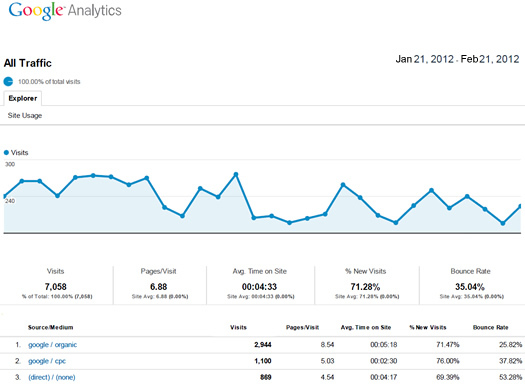 I have provided some ways you can use Ripples today to analyze how content gets shared across Google+. 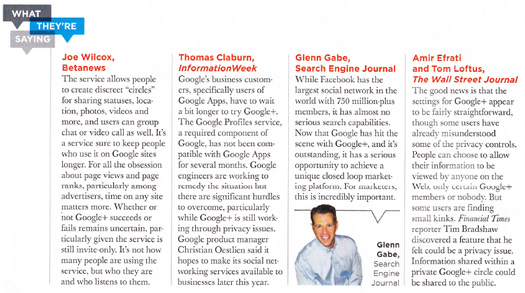 Finding the right people to connect with across social networks can be a daunting task. Google Plus Ripples enables you to see who has interest in specific pieces of content, who reshares posts, what they are saying about those posts, etc. In addition, you have a mechanism for viewing their profile right from Ripples (by clicking their names in the graph or from the right sidebar). This enables you to find people that 1) are actively sharing content, 2) are interested in content within a specific category, and 3) might be providing how they feel about that topic via their comments. That’s outstanding data for anyone looking to follow the right people. For example, if you focus on selling the latest computer gear, then finding people that actively share content about computer gear is obviously a smart thing to do. Using Ripples, you can find those people, and then find the downstream users that reshared posts. Compare that process to browsing Circles to find people to connect with. I’ll take a user that actively shares over a profile bio any day of the week. :) Remember, these can be the people that end up resharing your own posts about a given subject. 2. Analyze How Various Types of Content Get Shared (and Which Types of Content Get Shared The Most). If you are developing a content generation strategy, then analyzing Ripples can be incredibly powerful. Using the functionality in Ripples, you can identify the types of content that get shared heavily, how that content is written or presented, and which members are sharing it. 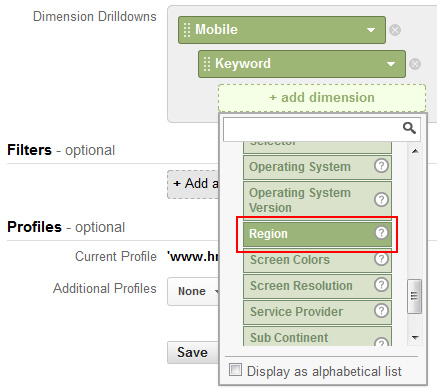 You can also view comments about the content, which can tailor your own content generation plan. 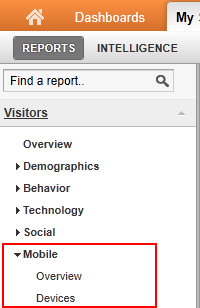 For example, you can track how blog posts, videos, infographics, and whitepapers all get shared within your vertical. Based on the data you collect via Ripples, you can tailor your own content plan (which can give you a greater chance of success). Building content takes time, resources, and money. Ripples enable you to analyze what works and what doesn’t within your specific category. 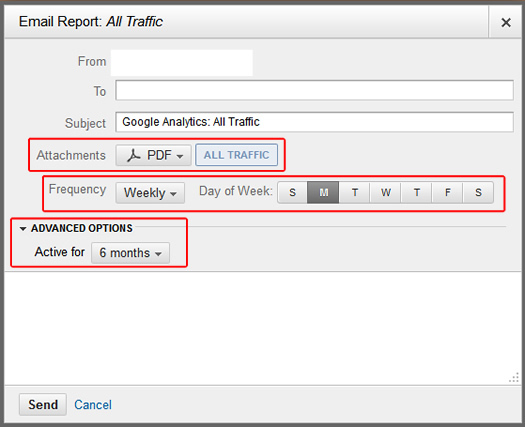 You can also combine this data with an inbound link analysis to view activity, shares, comments, and then inbound links that the content has built. More about linkbuilding below. Linkbuilding for SEO is extremely important. When developing a linkbuilding strategy, you want to identify the right content to produce, while also finding the right people to connect with that can potentially link to your new content. 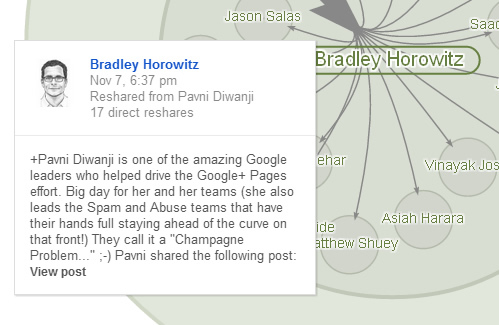 Google Plus Ripples provides a way to view both pieces of data. As I explained earlier, you can view how pieces of content get shared and who is sharing that content. 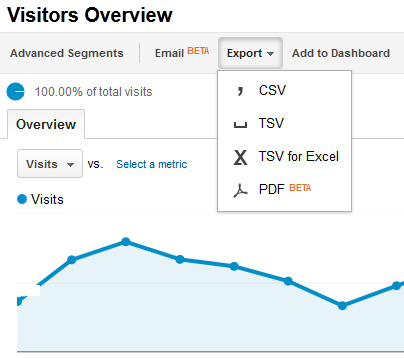 But then you can also correlate that information with the number and quality of inbound links the content is generating. Therefore, you can determine what to build, and who to connect with, in order to start building high quality links to your content. I hope this post helped explain what Ripples are and how to use them to analyze content, shares, and influencers on Google+. I’m excited that Google decided to empower users by providing a free social analytics tool that’s interactive, easy to use, and extremely valuable. Now it’s time for you to try out Google Plus Ripples. I have a feeling once you dig in, you’ll see how powerful it can be.